How 2019 BMW X5 Amazes Audience Compared to The Audi Q7? The 2019 BMW X5 is all set to impress with its fourth-generation model as it rolls into the automotive market real soon. The new X5 featuring a new and improved body and a roaster of smart improvements is expected to outperform its traditional competitors in the market. This new sports utility vehicle, with its revamped chassis, updated interiors and a plethora of new tech features, promises better handling, improved comfort, and off-roading. As we get into each detail with this model comparison between 2019 BMW X5 and Audi Q7 from a number of perspectives, we will find out which three-row SUV will be a compelling pick. The ramification of a modernized crossover is a sports utility, which still resonates through the luxury segment to meet the demands for opulent high-end family haulers. BMW X5 is certainly a top utility vehicle choice often preferred over swanky coupes and sedans for many obvious reasons. BMW’s X5 defines fresh designs, oozes modernity and delivers power-packed performance-robust, loud and clear. Let’s see what’s new for 2019 with a detailed breakdown of all the features. While the 2019 X5 may resemble its predecessors, the year’s model is a bigger, taller and longer than its 2018 prototype. The X5 SAV or the sports activity vehicle –how the marque calls it–receives two brand-new engine options, new technology and a bigger grille than 2018 X5. Aesthetic-wise, the 2019 X5 embodies elegance with an updated exterior design featuring new frame-lines along the bodysides and boasts an entirely restyled fascia, revamped air inlets adding a nice touch, and fresh LED taillights giving the new SUV a fresher look than last year’s X5. Just like the last year’s model, the new X5 carries a modern design template and completes the look with trademark BMW grilles. 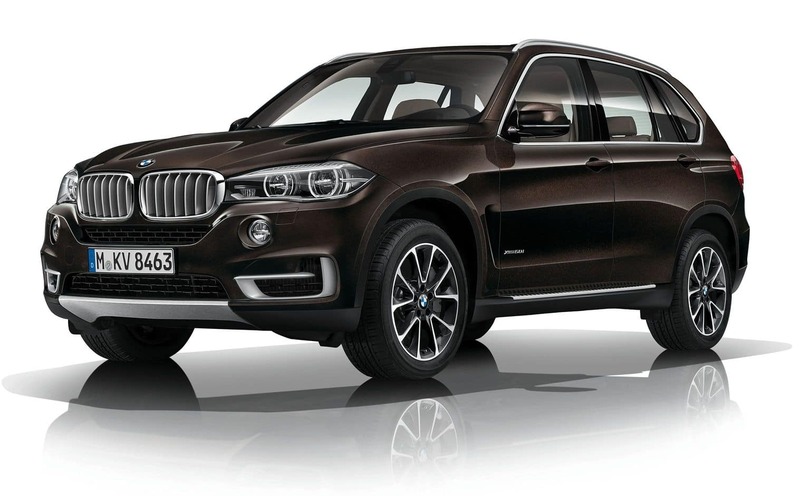 The new X5 also rides on a revamped wheelbase with the options of 22-inch alloy wheels. Other additional features include complementing chrome accents that breaks up the SUV’s slab-sided design smartly quite opposed to the luxury line’s previous generations. BMW’s unique Anti-lock Braking System, 3-point safety belts and head restraints, Acoustic warning features, and Active Protection System with roll-over sensors are some of the best updates for 2019 X5. For better driving assistance, the new X5 is equipped with adaptive control and Active Driving Assistance technology featuring pedestrian protection, collision warning, lane departure and blind spot detection, and rear cross traffic alert. Under the hood, the new X5 is powerful with its twin-turbo engine that quickly achieves its peak with 335 horsepower 330 lb-ft of torque. The new engine replaces previous year’s low horsepower and torque numbers and claims to reach 60 mph in less than 5.3 seconds. In combination with an 8-speed automatic transmission and the all-wheel-drive feature, the dual turbo engine delivers dynamic performance. This year’s X-Drive is all new and features an efficient control system too. X5 also boasts the brand’s trademark Damper Control System and proudly offers two performance settings—Comfort and Sports. The improved center console, featuring the 12.3-inch control display integrated with an upgraded iDrive system, offers quick and easy digitized navigation, entertainment, and music features. The debutant BMW Live Cockpit Professional Display adds more variants and controls to the iDrive System with options of customizable settings available on a tablet-like touchscreen for an easy access. While the standard leather seating and auto-climate control are all included features, the new X5 offers a plenty of optional upgrades ranging from massaging seats to temperature-controlled cup-holders at an additional cost. The table gives all the details that you need to compare the legendary BMW X5 with Audi’s Q7. BMW clearly wins the clash with a better cargo space, a revamped chassis and a superior safety score. BMW’s sports activity vehicle X5 is in its 20th year, whereas Audi Q7 is just a few years’ old. 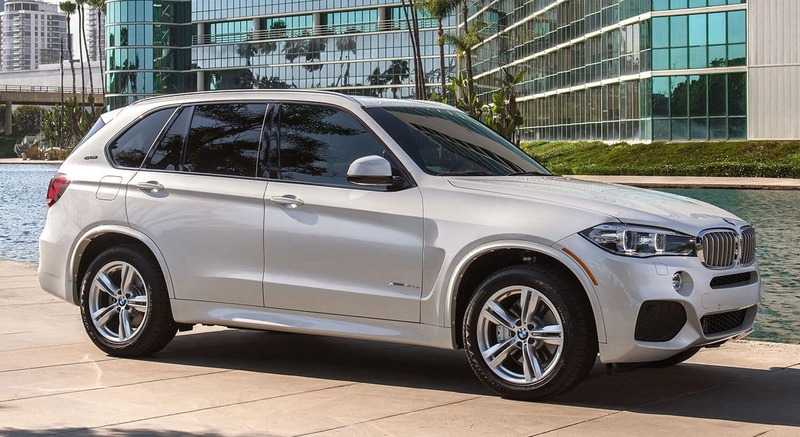 In all these years, X5 delivered luxury and comfort as BMW revamped X5 from a sports crossover SUV to a family-friendly activity vehicle with a multitude of modern technology integrations. And, the new fourth-gen X5 will also continue the BMW legacy with its new high-end tech add-ons and unique attention-to-details. 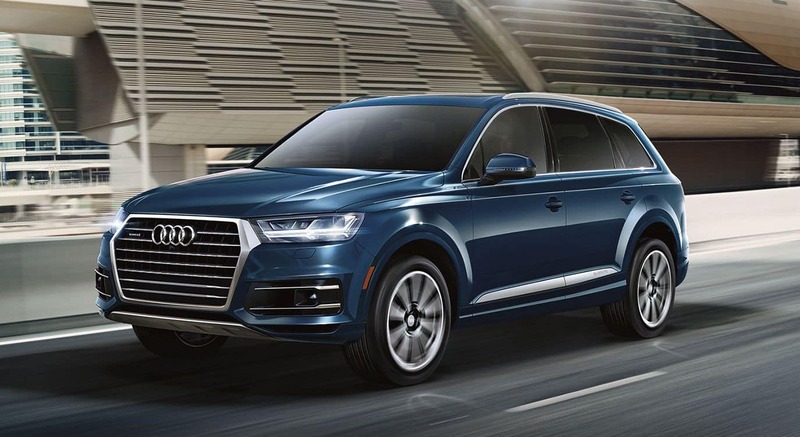 Even though the Audi Q7 has risen to prominence in recent years, it fails to impress the audience and the auto critics unlike BMW X5. Chic-style, excellent driving dynamics and family-focused demeanor certainly make this iconic luxury utility vehicle win this race.